Seller has completely updated this home in the past 2 years. Ready to move in. 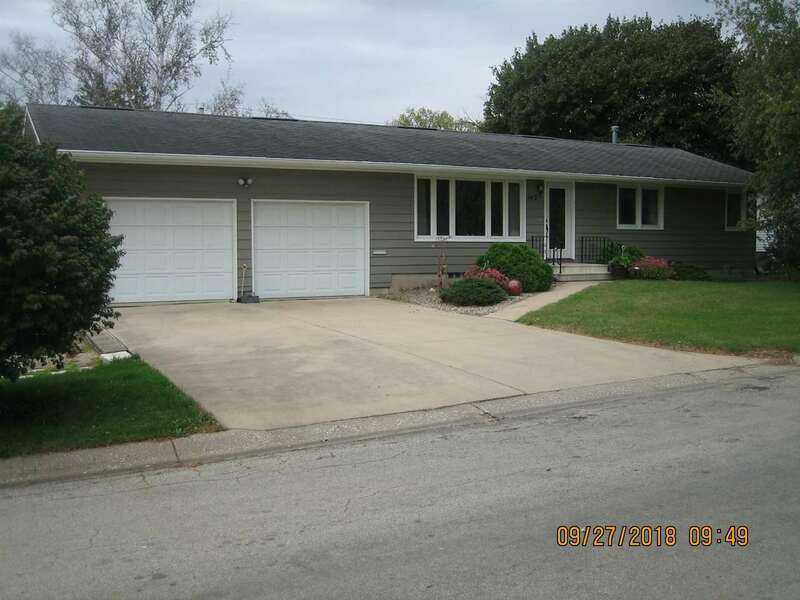 New furnace, water softener, water heater, bath tubshower, front door, ceiling fans, bath vent fan, garage walk door, new exterior paint, and much more. Newer appliances stay with house which has newer kitchen. Piping and venting in garage for gas heater. Seller reserves bath bidet seat and will replace with regular seat. Seller has personal relationship with listing agent.. Included: Seller To Exchange Built-In Dishwasher With The One That Is In House He Is Moving Into. Refrigerator, Microwave, Water Softener Will Stay.